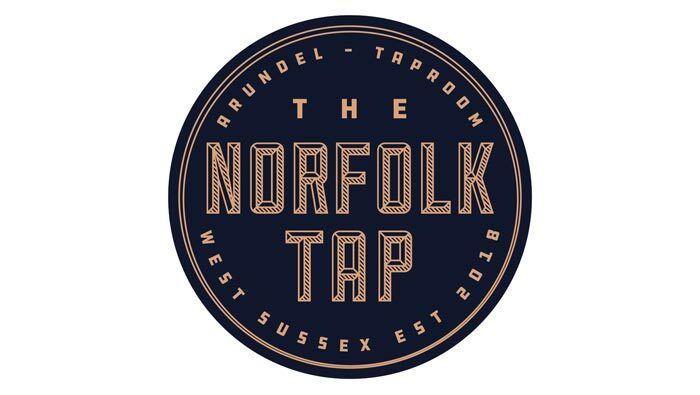 The Norfolk Tap, a new and exciting concept situated in the historic Norfolk Arms Hotel will soon be coming to Arundel. This craft beer bar and coffee shop will be a showcase for Arundel Brewery beers and other high-quality keg beers alongside Edgecumbe’s coffees and teas. The current Town Bar at the hotel will be extensively renovated and a 10-tap wall will be installed to offer a wide range of exciting beers. Please visit the new Norfolk Tap website to find out more.